Friday was a tough day at General Motors. Late in the day, GM said it had recalled 172,000 Chevrolet Cruzes "to replace a right front axle half shaft that can fracture and separate without warning during normal driving." Hours earlier, the automaker said it had told dealers to stop selling those Cruzes but did not disclose what the problem was. The recall covers some 2013 and 2014 models with the 1.4-liter turbo engine, the most popular version of the compact car. The Cruze is GM's best selling car model in the United States, and is also sold internationally. Even more seriously, General Motors is contending with a damaging recall of millions of other cars because of an ignition switch flaw linked to fatal crashes. In fact, GM expanded its ignition switch recall on Friday to add 824,000 cars sold in the United States between 2008 and 2011. Until then, that recall had included cars only through model year 2007. GM also said Friday that it had confirmed that one more death had been caused by the ignition switch problem, meaning it now believes 13 people have died in accidents related to the faulty switch. GM Chief Executive Mary Barra said the switch recall now covers 2.2 million cars sold in the United States. In affected vehicles, the ignition can switch the car off while it is running, disabling the power steering and air bags. Although GM has recalled the vehicles, it has said they are still safe to drive if owners remove any extra weight from key rings. 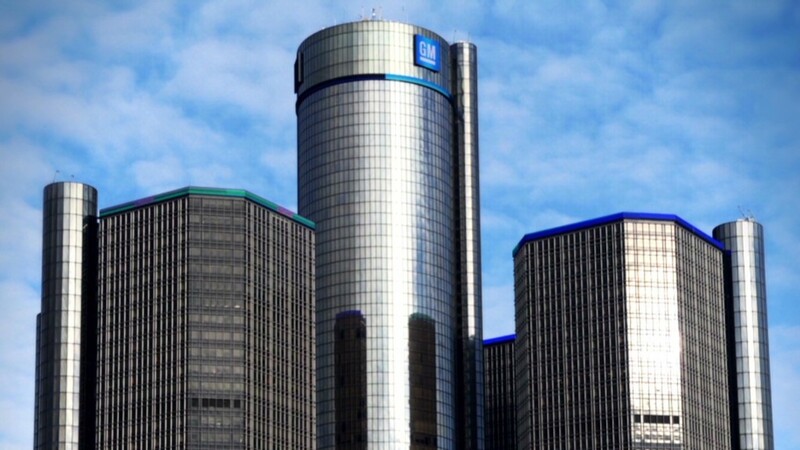 GM has said it will begin the repairs on April 7. Congress and federal prosecutors are investigating why GM did not recall the cars for a decade after it discovered the problem. Barra, who has apologized repeatedly for the delays in the recall, is due to testify before Congress on Tuesday and Wednesday. "Trying to locate several thousand switches in a population of 2.2 million vehicles and distributed to thousands of retailers isn't practical," Barra said. "Out of an abundance of caution, we are recalling the rest of the model years." She added: "We are taking no chances with safety." --CNNMoney's Chris Isidore, Katie Lobosco and Peter Valdes-Dapena contributed to this report.